Forever (Grand Central Publishing) offers a collection of five short holiday-themed stories, A Christmas to Remember, by some favorite romance authors including Kristen Ashley, Molly Cannon, Marilyn Pappano, Hope Ramsay, and Jill Shalvis. While I enjoyed reading these stories, what I found most interesting was the first chapter of a recently published or forthcoming novel from each of these authors. 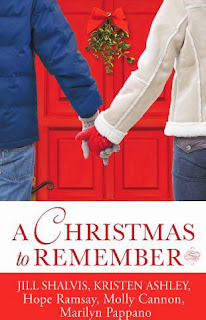 My favorite stories in this collection would have to be Jill Shalvis' "Dream a Little Dream" (book 8.5 in her Lucky Harbor series) and Molly Cannon's "Have Yourself a Messy Little Christmas" (set in Everson, Texas, like her Crazy Little Thing Called Love and the forthcoming Flirting with Forever). In fact, I was so drawn in to the sample chapter from Flirting with Forever that I became quite grumpy when I saw it wouldn't be released until April. In this way, I think this collection has hit the mark perfectly by giving us the perfect taste of these authors styles and letting us sample some of their longer works. Is it my favorite holiday collection? 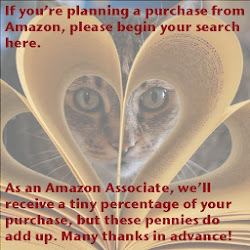 No, absolutely not, but if you're a Jill Shalvis fan like I am, you'll want to add this in to your e-reader just for the Lucky Harbor short story.